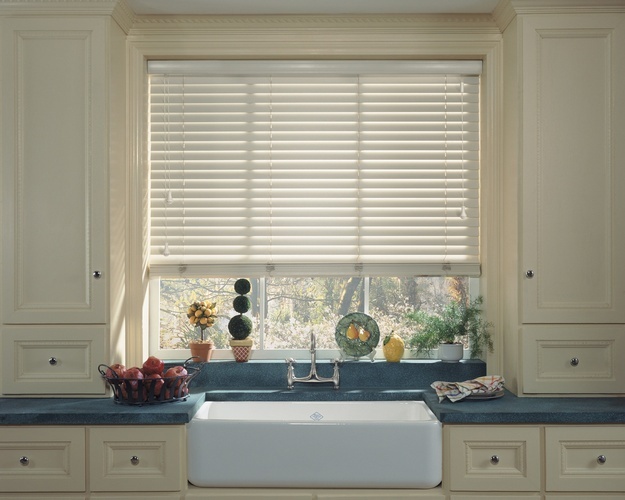 Incredibly versatile and durable, Wood & Faux Wood Blinds offer you maximum view-through when opened and optimal privacy when closed. Wood & Faux Wood Blinds are ideal for horizontal or vertical windows. 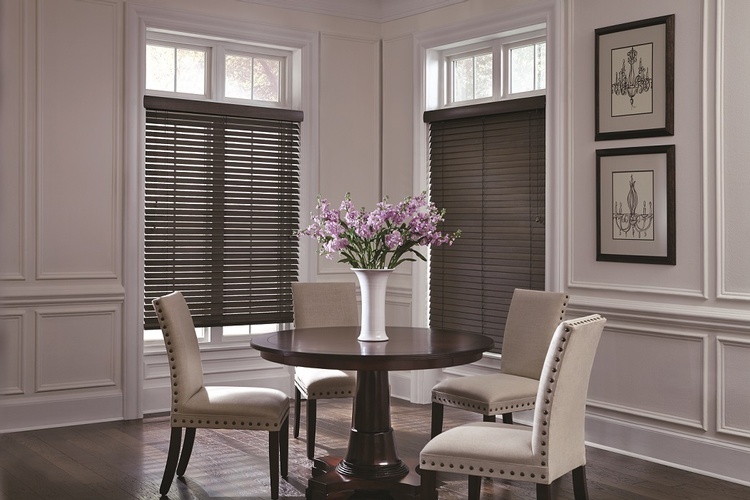 At the Blindman we offer horizontal and vertical Wood & Faux Wood Blinds in a wide selection of genuine hardwoods, aluminum, vinyl and fabrics. Custom fit to suit your windows. 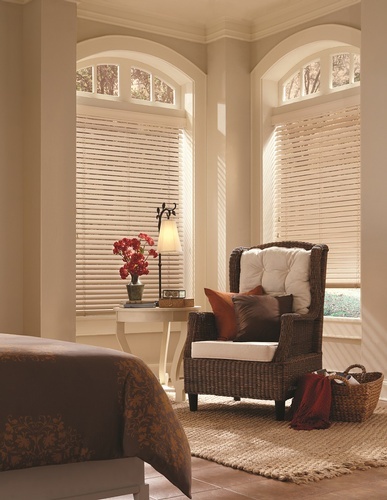 Call 250-352-3800 and Get in Touch with The Blindman, a reliable & affordable window treatment company in Nelson. We also provide window covering ideas & custom window treatments across Salmo, Nelson, Castlegar, Trail, Rossland, Kaslo, Grand Forks, Christina Lake, Creston, Crawford Bay, New Denver & Silverton BC.